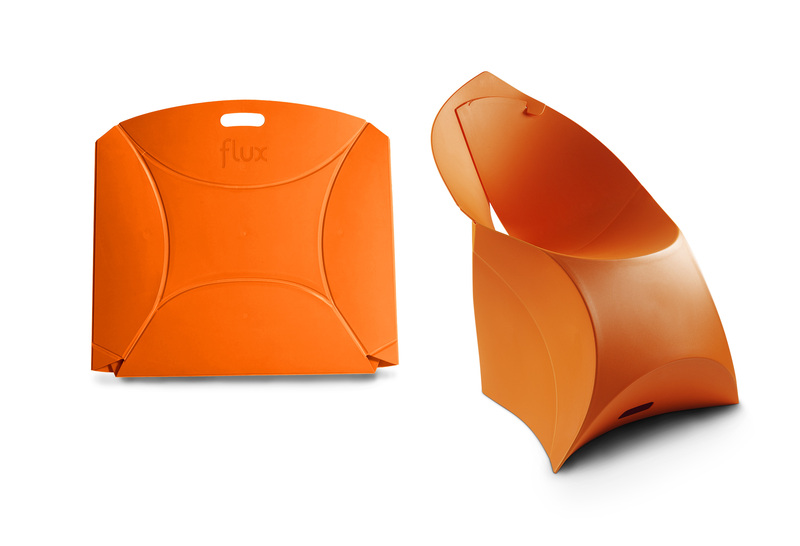 The Flux chair looks like a giant envelope that can be folded out in just 10 seconds into a sculptural chair. Designed by Douwe Jacobs and Tom Schouten, the chair is made from a single sheet of thin (only 3mm) but surprisingly sturdy polypropylene which supports up to 160kg! 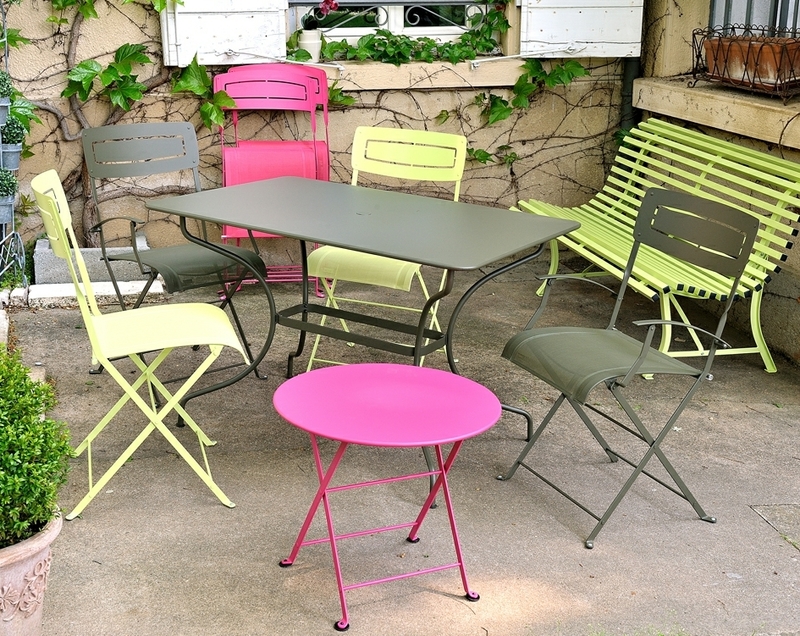 The material is weather-proof so you can use the chair wherever you like, in your apartment or in the park. The Flux chair weights only 4,3 kg and folds up into a neat flat shape, making it ideal for event planning companies which can transport a large volume of chairs at low cost and with less CO2 emissions. Available in 8 candy colors, you can accessorize your Flux chair with an optional cushion to make it even more comfortable.